Recently a gal pal got a chartreuse color Bottega Veneta bag after much debate because she doesn't know how to pair the bag together with outfits. However, after a little research, she was satisfied the color would pair well with many color combos. Where did she get this idea? Well, she looked around her surrounding and decided Mother Nature couldn't possibly make bad color choices. So using the Love Bird as her example, we decided her chartreuse color bag will be beautiful with deep purple, lilac,yellow, orange, and even red. This is a lot more than the initial beige and brown. Honestly, who wants to be beige and brown all the time, right? 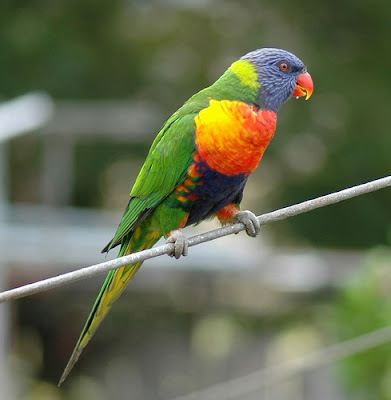 Unlike the Love Bird which looked fabulous with all the colors together, a gal just may not look a savvy wearing all the colors on her person at once. I would pick two colors to play off each other. 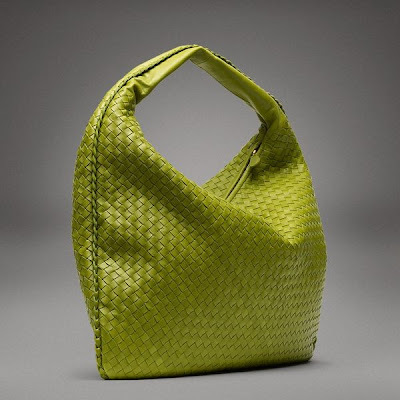 However, I can possibly see myself wearing a bold floral print dresses or jacket this season with a chartreuse color bag. I would finish the outfit with a pair of beige color heels. 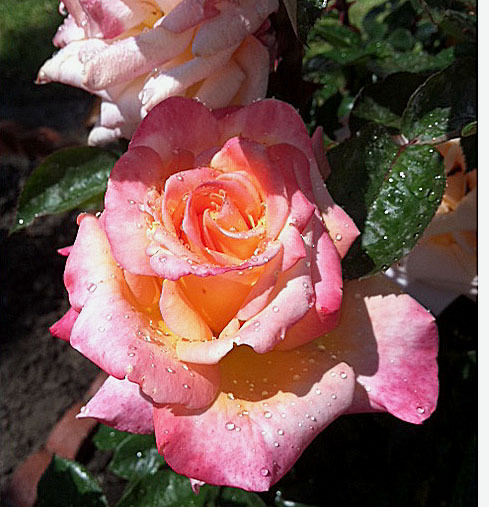 Looking at a beautiful rose, I love pink and orange combo. Ah.... Mother Nature is indeed the greatest color stylist of all. This coming season, I will definitely look around for more inspirations from Mother Nature. What about you, what is your favorite color combo? I like pink and orange too. I'm also a fan of yellow and blue. LOVE that bag!!! Such a great one for the colour blocking. The green is really nice. You are right, looking to nature is a great way to get inspirations. Gorgeous bag and color combo! THAT GREEN IS SIMPLY STUNNIIINNNNGGGG ! haha what a good idea to look to Nature for color coordination! omg, i luv that bag, what an awesome shade of green!